There is no reason to leave your best friend at home. There are plenty of dog friendly North Lake Tahoe options for you and your four-legged companion. 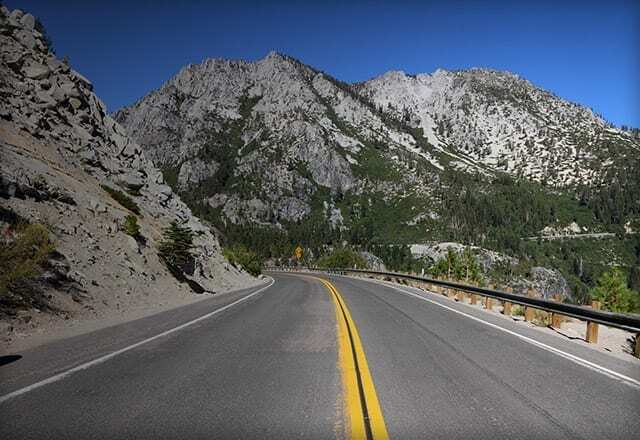 Here’s a list of some of the places throughout North Lake Tahoe that will recognize your family member, even though they might drool. For additional information and a complete site on where to go and what to do with your dog in Tahoe, check out Tahoe Dog. When you bring your best friend along for vacation, you generally leave a few essentials behind. Anything you might need to make sure you both have a great time in dog friendly North Lake Tahoe is a click away. 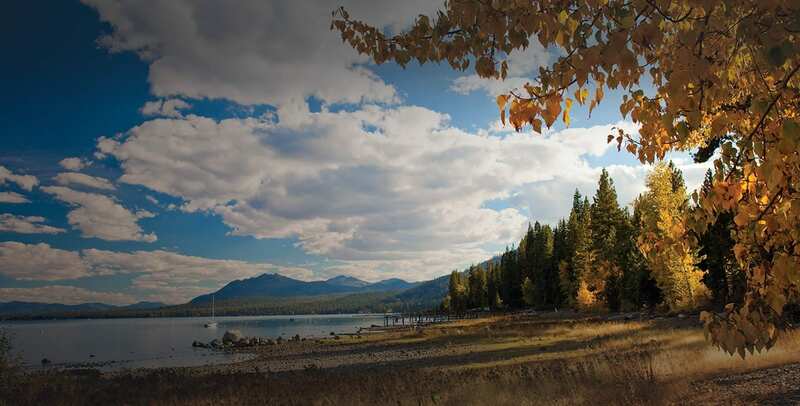 Indulging in the clean mountain air or romping on the dog-friendly beaches on a North Lake Tahoe vacation, you’re almost guaranteed to build up an appetite. Below are the best options for bringing your canine companion with you. Finding a place to spend long awaited vacation is simple with the right resources. Whether you’re looking for space to accommodate the whole family or just a cozy space for a couple of you, there are plenty of options that will keep you in between trips up the mountain or on the dog beach. Though your four legged friend isn’t allowed everywhere, there are plenty of options for summer fun or winter tail wagging. All of the best dog beaches, downtown dog parks trails for exploring the backcountry, find all things dog here.